Dr. Manuel Bautista is an accomplished professional who has about 20 years of experience in dentistry. After graduating from the Pontifical Xavierian University’s Dental School in the early 1990s, Dr. Bautista was invited to become part of the institution’s Faculty of Dentistry. At the same time as he was passing on his expertise to numerous students, he opened his own dental clinic in Bogotá in collaboration with a partner. For a total of seven years, not only did he combine teaching with clinical practice, but he also pursued advanced post-doctoral education in the field of oral rehabilitation, which pertains to the diagnosis, restoration and maintenance of oral function, health, comfort and appearance of the patient through restoration or replacement of teeth and tissues. In 2001, he and his wife decided to immigrate and found Canada to be their preferred destination. After settling down in Toronto, Dr. Bautista quickly started working in a dental laboratory before joining a one-year program in Health Management Services at Ryerson University. Upon graduation, his dynamism, skills and willingness to explore other fields of dentistry rapidly brought him to work as manager for the technical division at Ivoclar Vivadent, a leading company in research and development of dental technologies. Through this position which brought him to travel across Canada and the United States in order to demonstrate the nuts and bolts of dental technology, Dr. Bautista established solid contacts in the industry. After four successful years at Ivoclar Vivadent, Dr. Bautista felt ready to go back to clinical dentistry. Therefore, he took the necessary exams and was admitted to the Ordre des dentistes du Québec. In 2007, Dr. Bautista and his family moved to Montreal, where he immediately undertook a nine-month, full-time French immersion program while working in dental offices. 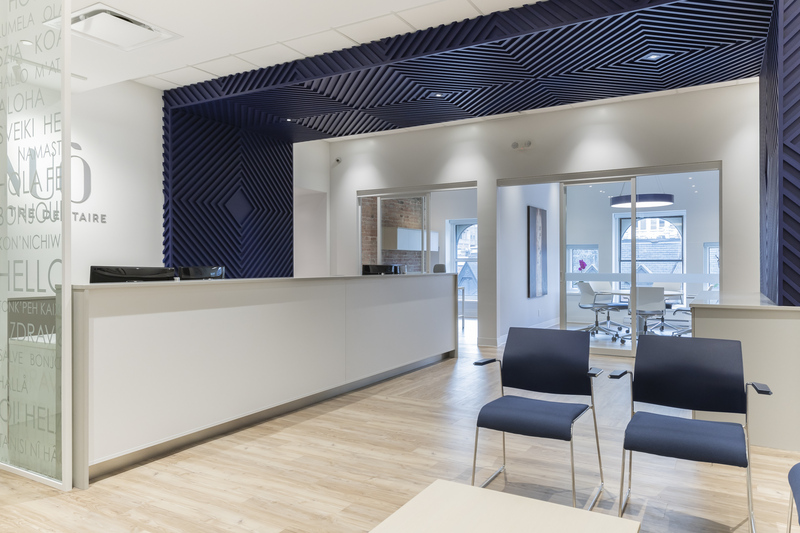 When he opened his own clinic in downtown Montreal in 2008, Dr. Bautista had one very precise goal in mind: providing his patients with the finest, most personalized service and using the latest technology available to diagnose and treat dental diseases. Years later, Dr. Bautista still values this philosophy and makes it an everyday commitment. He feels a genuine sense of duty with respect to the quality of the health services his clinic delivers to every single patient: Dr. Bautista and his team work relentlessly to demonstrate it down to the smallest detail. 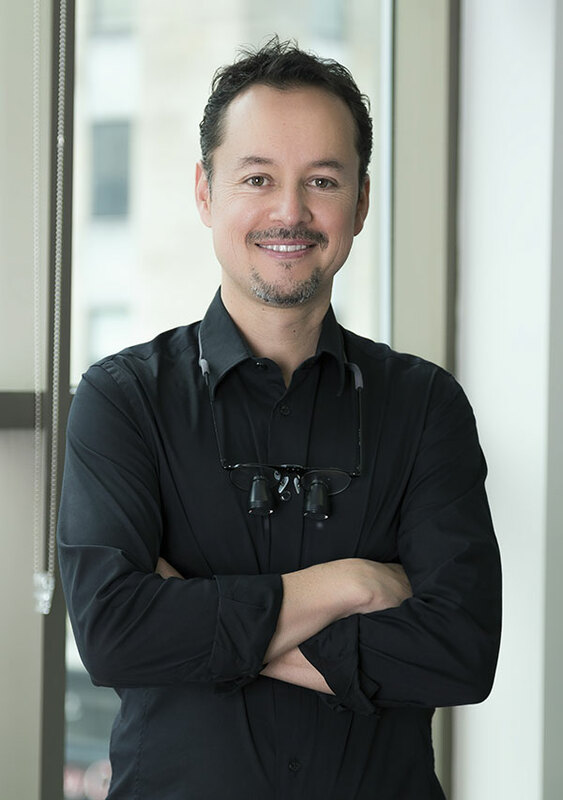 Dr. Bautista is member of different associations such as Ordre des dentistes du Québec, Association des Chirurgiens Dentistes du Québec, Société dentaire de Montréal, International Team of Implantology, Spear, Toronto Academy of Cosmetic Dentistry, Canadian Dental Association, among others.